Thank You for Visiting Our Disability Retirement Blog! Our highly specialized disability retirement attorneys are committed to ensuring that every injured or disabled public employee obtains the disability retirement benefits he or she has earned. 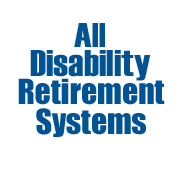 We have successfully filed hundreds of disability retirement applications and appeals – obtaining millions of dollars in disability retirement benefits in our four decades of legal service. 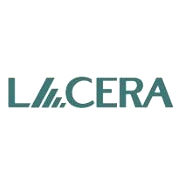 In our Disability Retirement Blog, our attorneys keep you updated on the latest, news and information pertaining to CalPERS, CalSTRS, OCERS, LACERA. 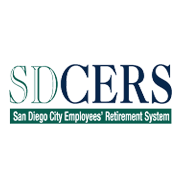 SBcera, VCERA & SDCERS disability retirement. 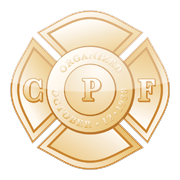 Take a moment to read our articles. Or, take a minute to fill out the short form on the right to schedule a FREE CONSULTATION with one of our skilled and experienced Disability Retirement Attorneys. 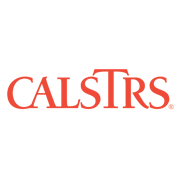 Are Your CalPERS Disability Retirement Benefit Safe? https://retirementdisabilityattorney.com/wp-content/uploads/2017/05/calpers-attorney.png 180 180 admin https://retirementdisabilityattorney.com/wp-content/uploads/2017/05/l-disability-retirement.png admin2018-12-21 07:17:592018-12-31 08:33:23Are Your CalPERS Disability Retirement Benefit Safe? 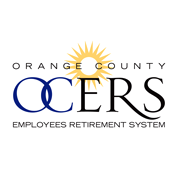 Does OCERS Disability Retirement Affect My Social Security? https://retirementdisabilityattorney.com/wp-content/uploads/2017/05/ocers-attorney.png 180 180 admin https://retirementdisabilityattorney.com/wp-content/uploads/2017/05/l-disability-retirement.png admin2018-08-27 20:10:342018-09-01 20:26:11Does OCERS Disability Retirement Affect My Social Security? 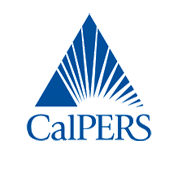 New CalPERS Disability Retirement Rules May Mean Someone is Watching You! https://retirementdisabilityattorney.com/wp-content/uploads/2017/05/calpers-attorney.png 180 180 admin https://retirementdisabilityattorney.com/wp-content/uploads/2017/05/l-disability-retirement.png admin2018-08-27 10:35:452018-09-01 20:42:30New CalPERS Disability Retirement Rules May Mean Someone is Watching You! The Retirement Disability Attorneys at the Law Office of Cantrell Green offer FREE CONSULTATIONS to all public employees in the Los Angeles area, Orange County, San Diego County, Ventura County and anywhere in California, including: Anaheim, Long Beach, Carson, Bellflower, Compton, Downey, Fullerton, Garden Grove, Hawthorne, Huntington Beach, Irvine, La Habra, La Manhattan Beach, Mirada, Lakewood, Lomita, Oxnard, San Pedro, San Bernadino, Santa Ana, Santa Monica, Santa Barbara, Thousand Oaks, Torrance, Wilmington, Whittier & Yorba Linda.